Volkswagen retailers tapped a five-member committee to open settlement talks with the automaker aimed at recovering financial damages sustained by VW’s 652 U.S. dealerships in the wake of the company's emissions crisis. The decision came at a nearly two-hour dealer-only meeting Friday on the sidelines of the National Automobile Dealers Association convention in Las Vegas, and ahead of a Saturday make meeting where VW brand Chairman Herbert Diess and North America chief Hinrich Woebcken are expected to speak to dealers. 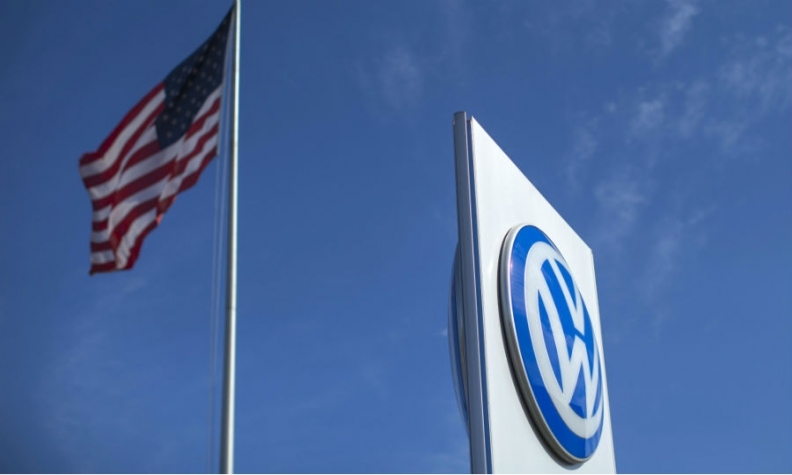 Jason Kuhn, chairman of Kuhn Automotive Group in Tampa, Florida, and one of the five negotiators named to the committee, said the quintet hope to begin settlement talks with VW leadership as soon as possible. Kuhn said it was too early to discuss what forms of compensation an acceptable settlement should include. Jack Bertolet Jr., president of J. Bertolet Volkswagen in Orwigsburg, Pennsylvania. Talk of dealer lawsuits against the factory have gained momentum in recent weeks following the abrupt departure of VW of America CEO Michael Horn on March 9. Leonard Bellavia, a prominent dealer attorney based in Mineola, New York, told Automotive News earlier this week that he had already drafted a dealer lawsuit seeking class action status, but that his clients were awaiting the conclusion of Saturday’s make meeting before deciding how to proceed. By forming the committee, VW dealers aim to reduce the risk that restive dealers will sue the automaker in large numbers. Some individual dealers may still sue, he acknowledged, but forming the negotiating committee would help to unify most dealers behind an out-of-court compensation process.